Your practice is crazy busy and you need a custom contact lens partner that’s as efficient as you are. We’ve gone above and beyond standard support by building a team of highly skilled consultants and customer service representatives that truly care about you, your order and your success. Fast answers and easy orders via phone, fax, web or chat – you’re always covered! We’ve grown a lot over the years but at the end of the day, it’s not the number of lenses we produce or how big we are that really matters. It’s about the lives of the people we work with – our employees, our practitioner partners and their patients. You won’t find a custom contact lens manufacturer that’s more committed to changing lives through vision than Valley Contax. In this section of the webinar series we will discuss how to successfully integrate the Custom Stable lens into your practice. The lecture will begin with a focus on setting yourself and your patients up for success with scleral lenses. We will help you get organized by establishing a protocol to follow during lens fitting and follow-up care to streamline office efficiency. Finally, we will work to build and keep a referral network followed by an opportunity to ask questions of the presenter. In this fun and interactive one hour course, we will discuss what makes all our practices survive and that is getting paid. Adding in Custom Stable lens technology to your practice is the easy part, sometimes getting paid can be very daunting. The number one call we get is, “can we get help with billing and coding?” You asked and we delivered. A comprehensive review of medical and vision plans for Custom Stable billing and coding will be reviewed with an opportunity to ask questions of the presenter at the conclusion. 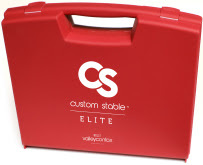 Order our 12 lens Custom Stable Elite fitting set at the discounted price of $300 and we’ll give you your first pair free! Plus, if you’re not completely satisfied, return the fitting set within 60 days for a full refund! Call, email or chat live via our website to take advantage of this amazing offer! 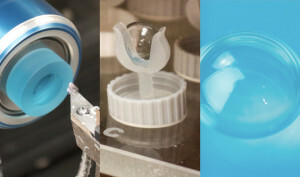 Valley Contax is the world’s leading independent custom contact lens manufacturer. Since 1981, we’ve built a reputation and following for exceptional products and customer service. 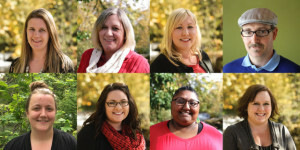 From our state-of-the-art facilities in Springfield, Oregon we staff the industry’s most talented lab technicians, customer care representatives and consultants. 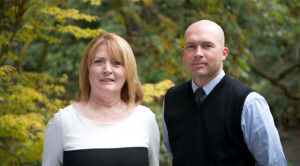 Contact us today, we’d love to get to know you.